FILE PHOTO: The Facebook application is seen on a phone screen August 3, 2017. 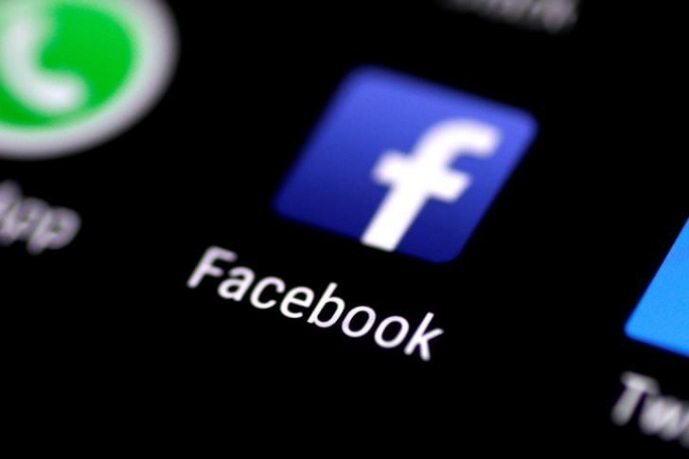 Russia-linked Facebook ads during last year’s U.S. presidential election mainly focussed on the states of Michigan and Wisconsin, CNN reported on Tuesday. The ads targeted key demographic groups and used divisive messages including promoting anti-Muslim sentiment, the report said, citing sources. Wisconsin and Michigan were among the handful of battleground states that helped Trump win the presidency over Democratic rival Hillary Clinton. Trump carried Wisconsin by 22,748 votes and Michigan by 10,700 votes. About 10 million people in the United States saw politically divisive ads on Facebook which were purchased in Russia in the months before and after the U.S. election, Facebook said on Monday as social media companies face calls for increased regulation and more transparency to open up the opaque world of online political ads. Special Counsel Robert Mueller and congressional committees are investigating possible links between President Donald Trump’s campaign and Russia. Russia denies meddling in the election. A representative from Facebook could not be reached for comment outside regular U.S. business hours.